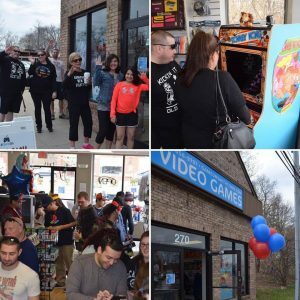 Long Island’s Premier Destinations to Buy, Sell & Trade Retro Video Games & Toys! 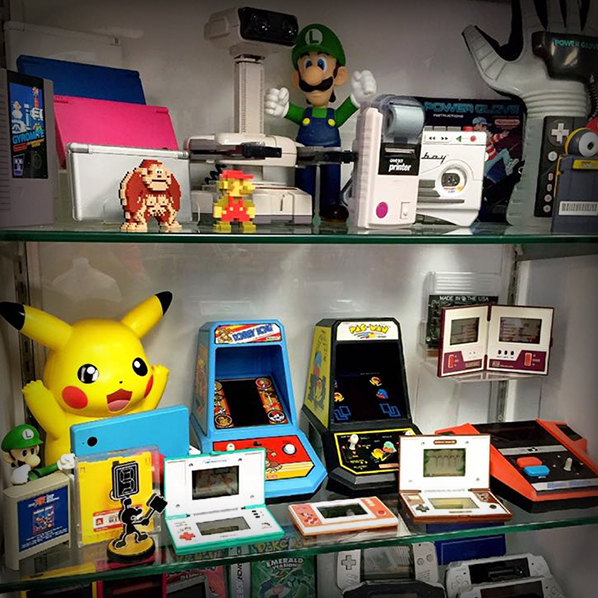 Game On is Long Island’s premier franchise for video games, action figures, toys, and retro collectibles of all kinds! Now in TWO LOCATIONS in Miller Place and Smithtown! 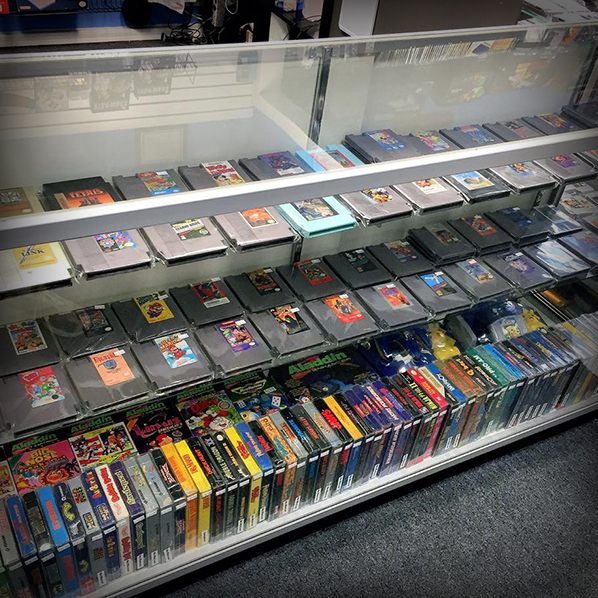 We Buy And Sell EVERYTHING Video Game Related! 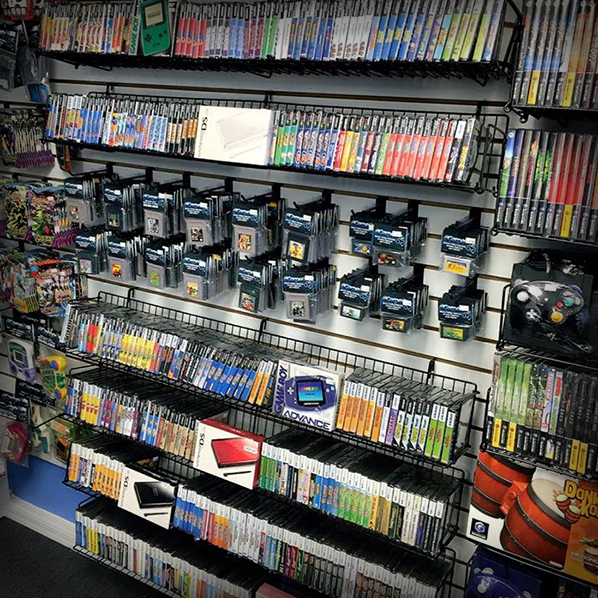 Games, Consoles, Magazines, Toys, Accessories and MORE! Our Customers are ALWAYS Happy With Our Cash Payouts! 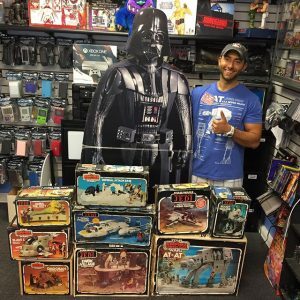 We Specialize In Action Figures And Toys From 1970's, 1980's And early 1990's! He-Man, Ninja Turtles, Star Wars, Thundercats, G.I. Joe And Power Rangers Just To Name A Few! We Are Always Buying Collections As Well! After Years Of Running This Business From Home, I Have Finally Made The Transition To Become A Part Of The Local Business Community In Order To Help Give Back! Ask Us How You Can Help! 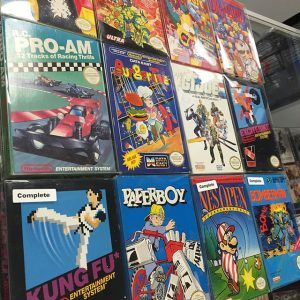 Stay in the know on what’s happening with GameOn by checking out our blog. 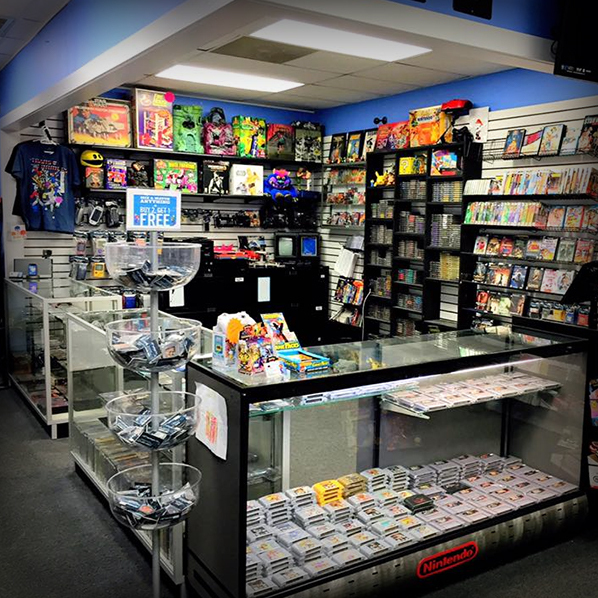 Be sure to keep an eye out for special in-store discount offers!